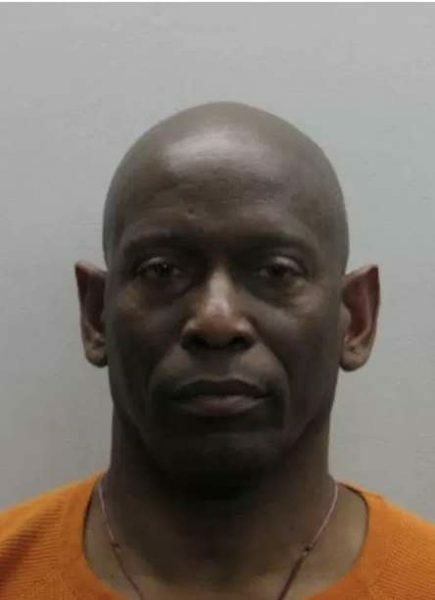 A 61-year-old Reston man was arrested and charged with shooting his dog in the head and leaving the body at an archery range near Fountainhead Regional Park. Animal Protection Police charged Mark Cochrane, a U.S. Customs and Border Protection officer, with torture of an animal causing death, discharging a fire arm in a prohibited area and littering. Police tracked Cochrane by executing several warrants. Evidence uncovered during searches connected the Reston resident to the incident, which occurred on July 15, 2017. The dog, a shepherd mix, was found at the Northern Virginia Archers Club Range.